One of the most trending topics in the world today is Cyber Security and/or Cyber Terror. Hacking and cyber exploits have been around for a very long time, but the sophistication of these attacks are what scares me. We’re not talking about hacking someone’s Facebook account or illegally gaining access to their computer so you can watch the camera built-in to the computer. We’re talking about State sponsored, foreign and domestic, cyber attacks as a primary means of combat or terror. Let’s face it, it hasn’t been long since the US allegedly used the Stuxnet attack as a “cyber weapon” against the control systems of Iranian nuclear power plants. We now live in a cyber world and we should all be be concerned about Cyber Security because these exploits are very common and the entire world is worried about them. Sparkchasers has a rich history that has always been deeply rooted in the aviation business. 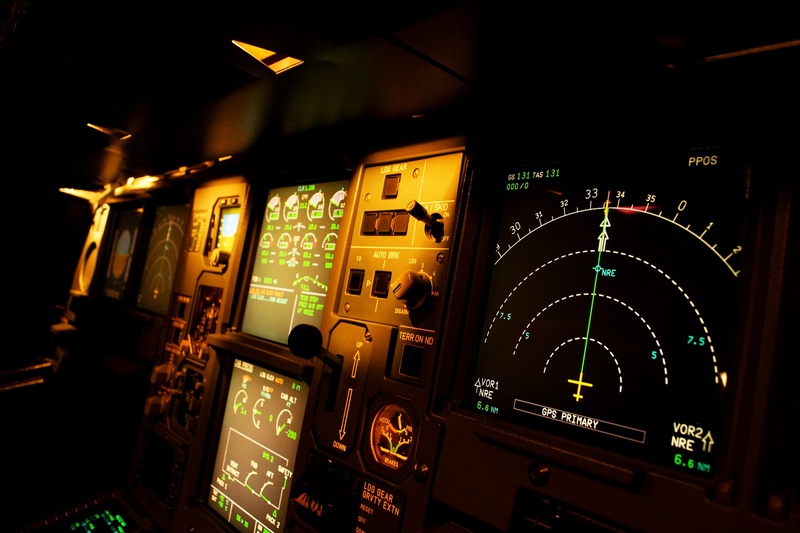 Simply put…we love pilots and aircraft and we look for ways to better serve both. Rest assured that we are a partner you can trust for your aircraft services.